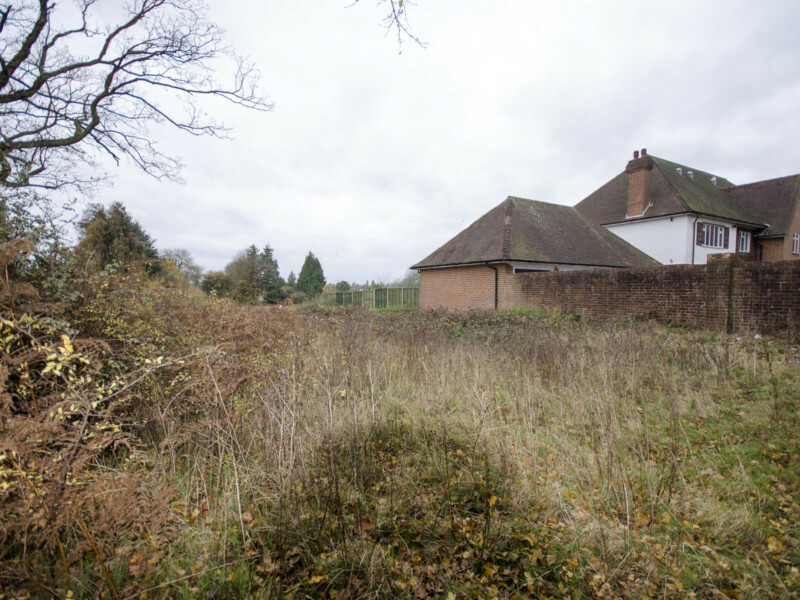 We often meet home owners who enquire as to whether or not their garden has any potential for development. Owners are often pleasantly surprised at the value that can be achieved from selling a prortion of their garden. We have found this to be an increasingly popular option for home owners who do not particularly want to move or have a large garden that is becoming difficult to maintain. In some cases selling your land can not only benefit you financially but can remove the stress of maintenance and upkeep. One thing to be aware of when considering the sale of your garden is the impact it may have on the value of your existing property, this is something we are here to advise on and will discuss the pro’s and con’s of going down this route. Garden assembly is another option to consider, if you and any neighboring residents wish to explore development potential together this can result in a higher return on profit due to the increase in new homes achievable. If you think your garden may have development potential please get in touch with the land team on 01923 601 220.